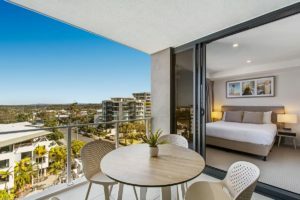 You will find luxury accommodation Mooloolaba at Breeze Mooloolaba. The beachfront position is not the only compelling reason to stay. Our superbly designed resort offers the amenity and freedom to enjoy best of the Sunshine Coast in a stylish and sophisticated yet relaxed resort environment. 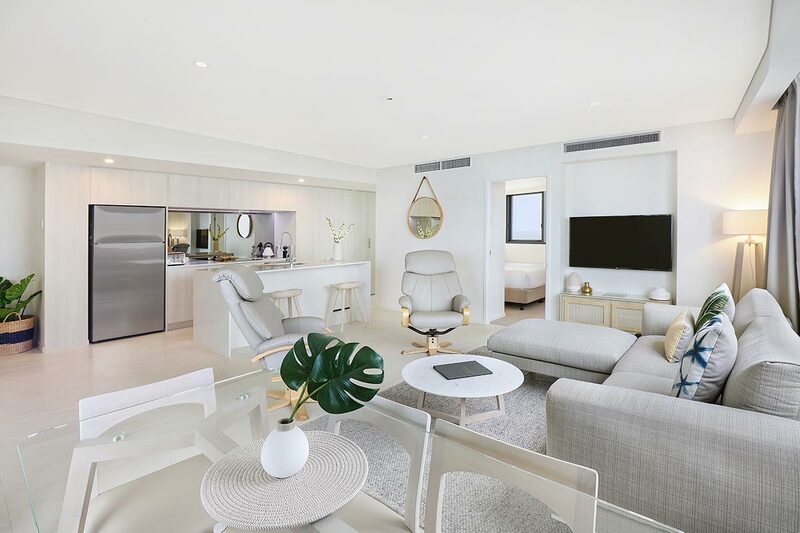 Breeze offers self contained one, two and three bedroom apartments with floor to ceiling views of the Coral Sea. Accommodation here also includes abundant free wi-fi, cable television, fully equipped chef’s kitchens, laundry and ducted air conditioning. Breeze is close to the best that Mooloolaba has to offer: restaurants, cafes, shopping and a fully patrolled beach. If you’re not enjoying the beach life, then there’s a dazzling array of other attractions on the Sunshine Coast for you to experience. Like Sea Life Sunshine Coast. Visit this exciting collection of live sharks, fish and stingray, including shows and live encounters. You get an opportunity to handle the baby stingrays flapping around their mini reef habitat. Shake hands with the otters. They are natural performers and expert swimmers, while you can also watch the Seals Behaving Badly Show. Young families will find this a hoot. There are plenty of destinations along the Sunshine Coast that take you beyond Mooloolaba. Fraser Island — the largest sand island in the world with its unique environment is an amazing day trip. Experience the distinct set of flora and fauna that is particular to Fraser Island. If you take a tour, expect great meals, expert commentary and four wheel adventure that will really spin your wheels. The town of Maleny in the Hinterland is the another weekend day trip worth your time with markets running on Saturday and Sunday. The Landsborough Country Markets are open on Saturday between 8am to 1pm, while the Maleny Art Craft & Collectables Market is held every Sunday 8am to 2pm at the Maleny RSL. 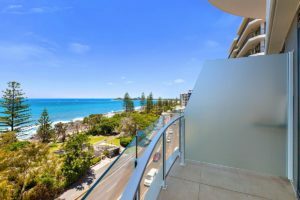 You will want to come back to our luxury accommodation Mooloolaba. Breeze Mooloolaba apartments will become a firm favorite. Book now to find out how good the Sunshine Coast can be.